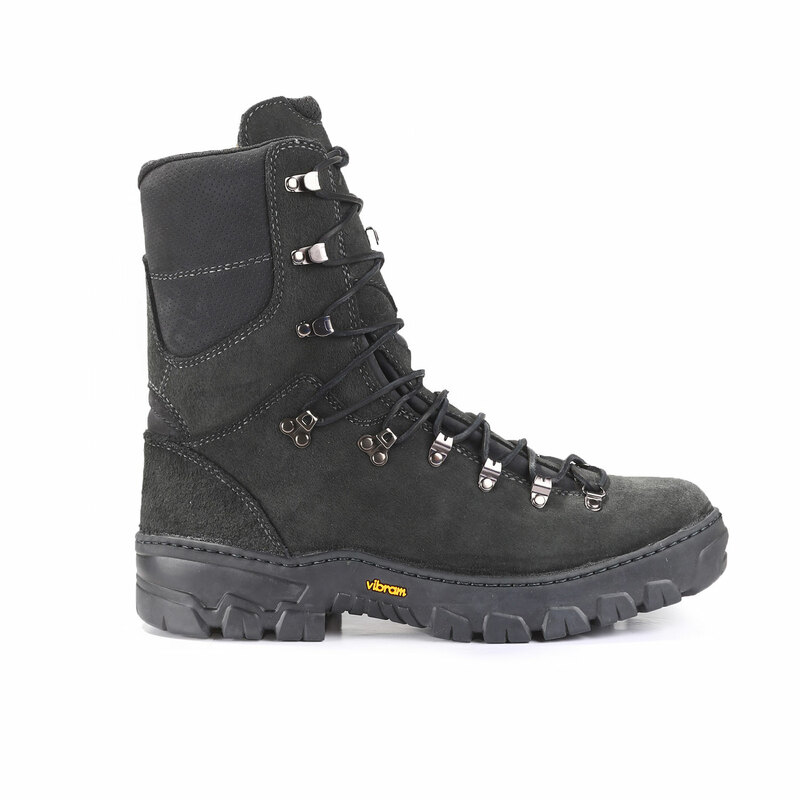 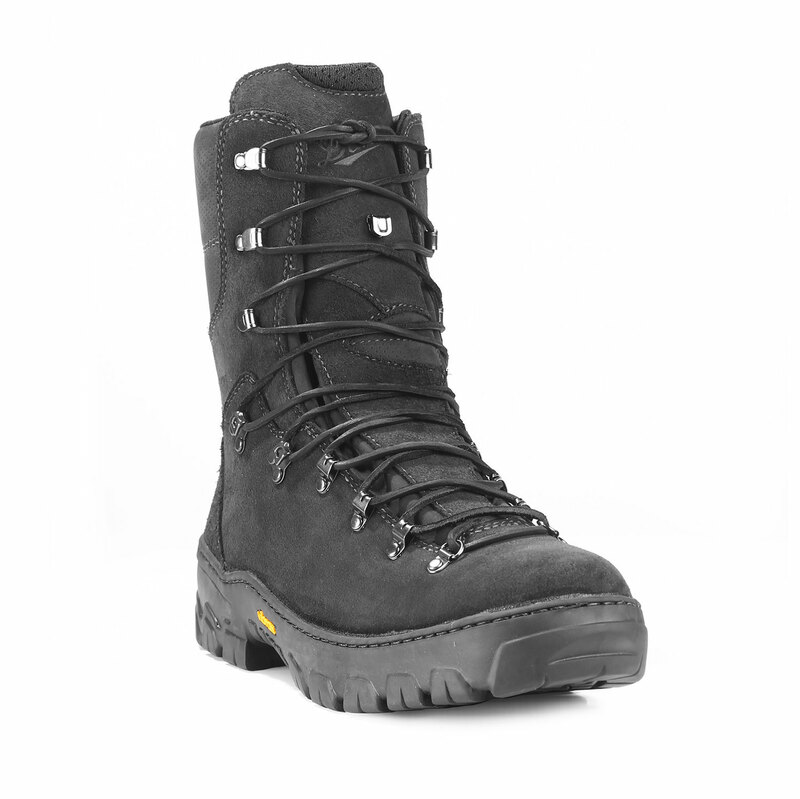 Danner’s Wildland Tactical Firefighter combines the lightweight and supportive performance of an alpine hiker with the stringent standards of an NFPA-certified boot. 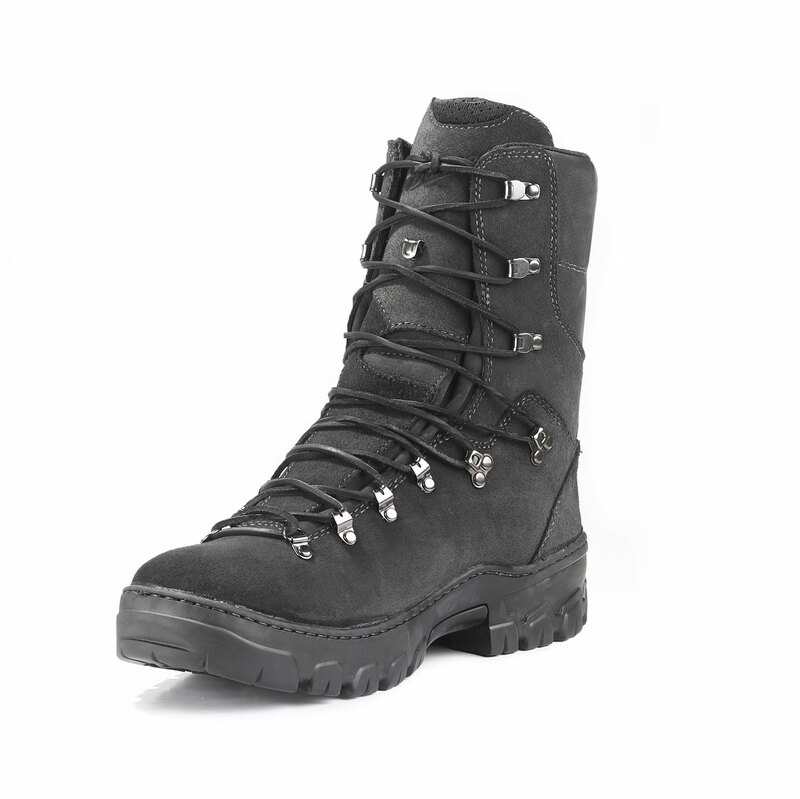 Built with fire-resistant, durable rough-out leather and a breathable mesh lining for protection and comfort. 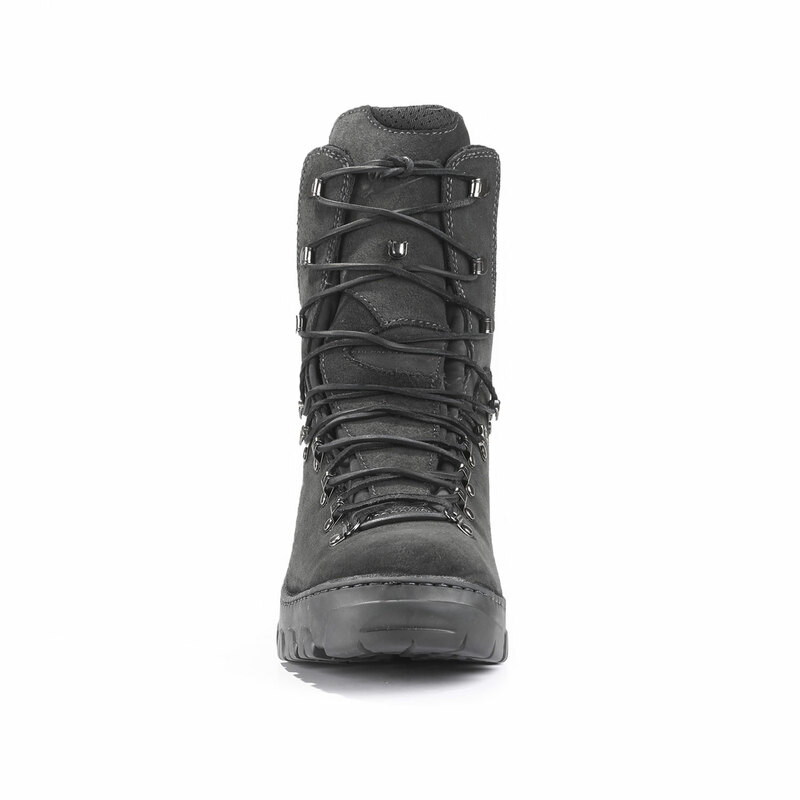 Reinforced opanka-stitch construction provides a superior bond between the upper and outsole. 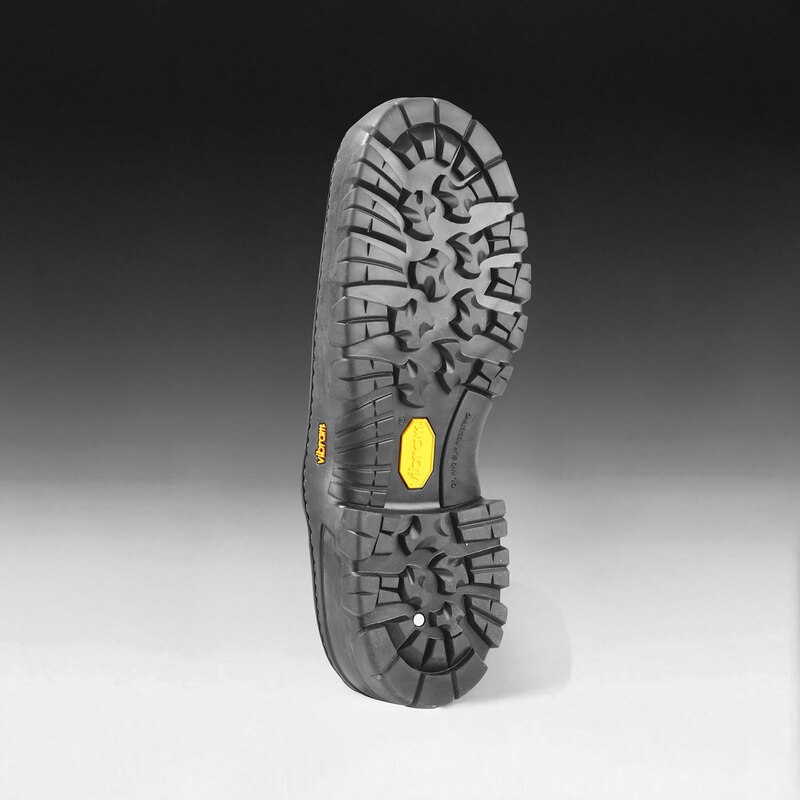 The durable, Vibram® S587 outsole is specially designed for oil and slip resistant traction over rugged and high-angle terrain. 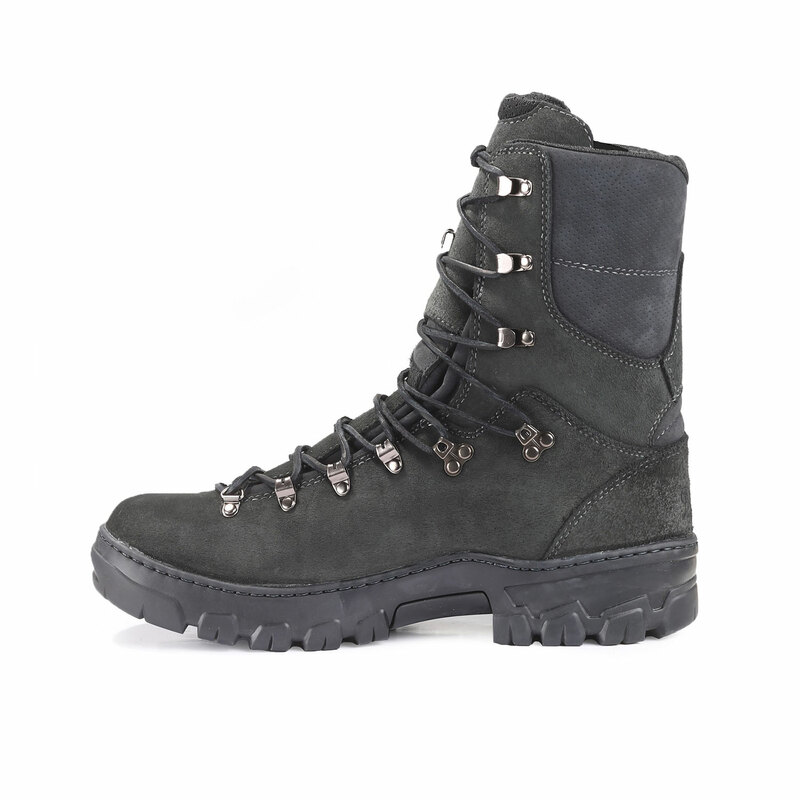 True-to-size with an athletic and supportive fit while providing ample room in the toe. 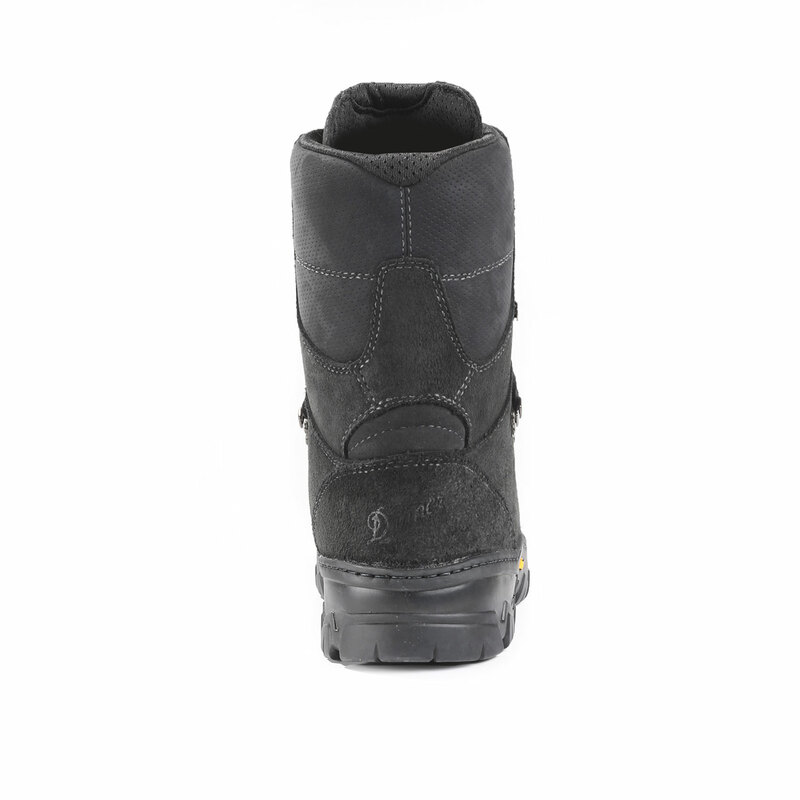 Specific heel shape locks the heel in place for better fit and comfort on the back end of the boot, this supportive fit is ideal for those needing high mileage performance from their gear.